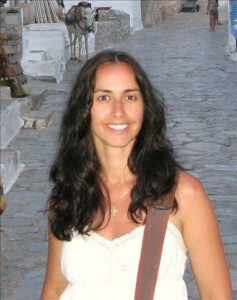 Lecturer, Tina Katsanos (B.A. UNC-Greensboro, M.A. USC-Columbia), joined the Department in 1998. She teaches liberal studies courses which focus on the impact of globalization on indigenous religions as well as introductory courses in American Indian religions, Western religions, and Eastern religions.